Confirmation that the Nexus One won't be sold in T-Mobile stores? Confirmation that the Nexus One won’t be sold in T-Mobile stores? According to TMONews, the document below is a leaked internal memo to T-Mobile employees that clearly states that the Nexus One will not be sold by T-Mobile in its retail stores. We have emailed T-Mobile for comment on the authenticity of the document and its plans for the Nexus One. 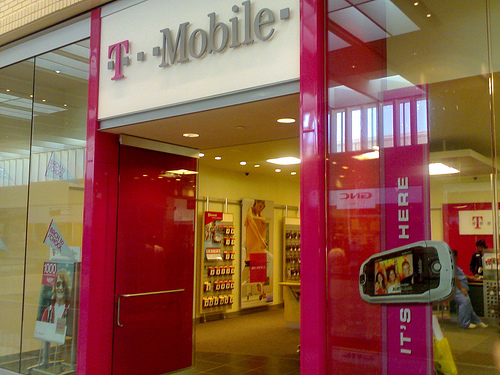 The document also clearly spells out that T-Mobile will continue to offer support and customer service for the phone. With the slew of new Android phones coming to the market these days, it’s not too surprising that T-Mobile wouldn’t want to stock it’s shelves with a half-year old phone. For many T-Mobile users that never made the jump to the Nexus One, however, and were holding out hope that perhaps they could upgrade to the phone (as well as new subscribers that perhaps could have been sold on the phone in-store) this is still somewhat of a disappointment. That said, the phone can still be purchased on eBay, Craigslist, etc. if people really want one.